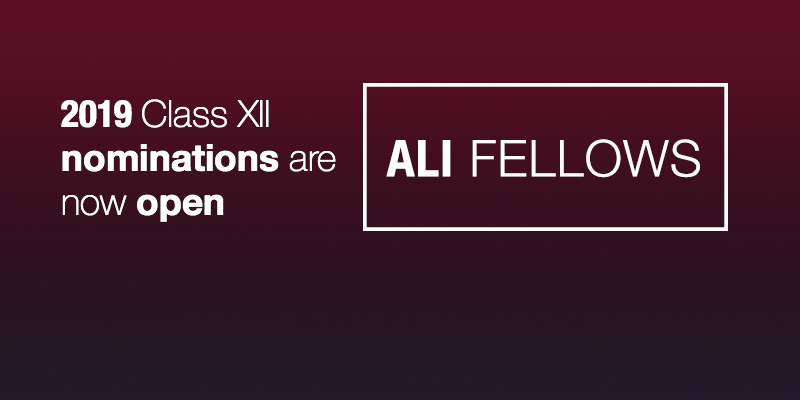 The ALI Africa Impact Forum aims to provide our Fellows with a platform to deeply connect and engage on matters of significance to the whole continent. In so doing, deepening the pool of influential, effective and ethical leaders across Africa who assume personal and collective accountability for the “Good Society”. 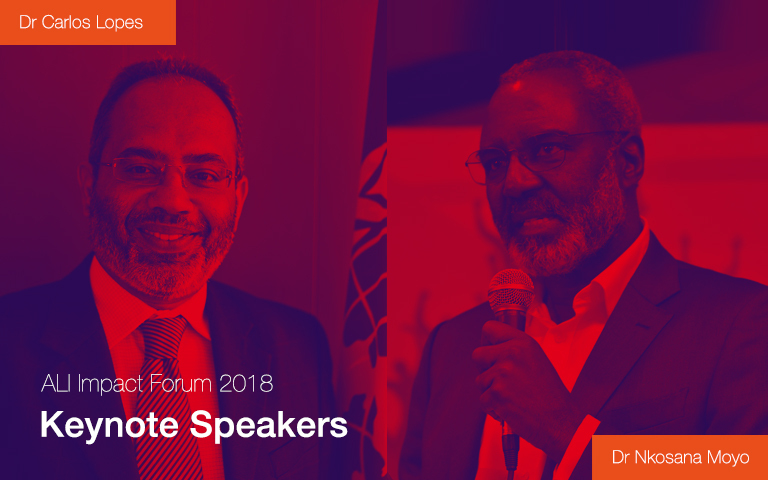 To add to this esteemed event, on our panel of guest speakers we have, Dr Nkosana Moyo from Zimbabwe and Dr Carlos Lopes. With a syndicated media contribution, Dr Carlos Lopes currently teaches at the Graduate School of Development Policy and Practice at the University of Cape Town. As former Executive Secretary of the United Nations Economic Commission for Africa (ECA), Dr Lopes, wrote, “If the world is still admiring the Asian tigers’ story, they better get ready for the fastest animal on earth: the slim, astute speed record breaker cheetah, that hails from Africa!” With his pro-African beliefs, his keynote is certain to inspire all at the event. Dr Nkosana Moyo, who will be running for the presidency during the Zimbabwe elections in 2018, founded the Mandela Institute for Development Studies (MINDS). A mover and shaker in his own right, he shocked politics when he walked away from his Zanu-PF Industry Minister position because his moral compass didn’t support the ruling ideology. His audacious hope for a better Africa is why we look forward to having him at the event. The ALI AIF 2018 is bound to be an event of note. Aside from our highly-esteemed keynote speakers, we’ll also have live performances from some great artists such as Indoni dancers and our very own Sibongile Khumalo. Do not miss out being part of this Great Africa Reset! If you have registered and not paid, please make payment here.